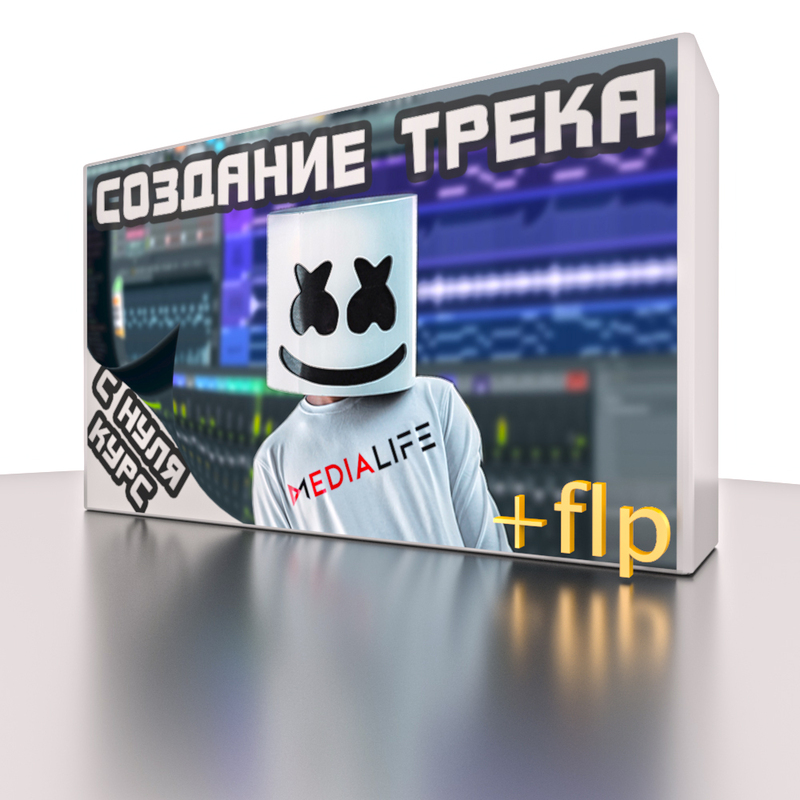 This course creates a track like the track Marshmello - Alone in one of the most popular programs for creating music - FL Studio. The total duration of the course is about 2 hours. 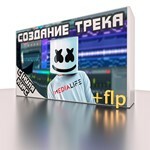 The track that was created in the course can be listened here https://youtu.be/Eg5mB8tuXTo. After viewing this course, you will be able to create your track in a similar style. The cost of the course is from rubles, but you can specify any amount that you think is necessary. I would be very grateful if you would evaluate my work for its worth, after all over each of the courses I worked for more than one day and tried to explain all the information as clearly as possible. Спасибо огромное, что отдаёшь эту ценную информацию практически даром. Покупаю уже четвертый курс.